The family value greatly their Great-Uncle's campaigning spirit and dedication to the rights of others - which is discussed in a film made with Richard Doyle. See HERE. The Estate also reveals documentation, letters and photography from their insider perspective of 'The Man' as a Campaigner HERE. 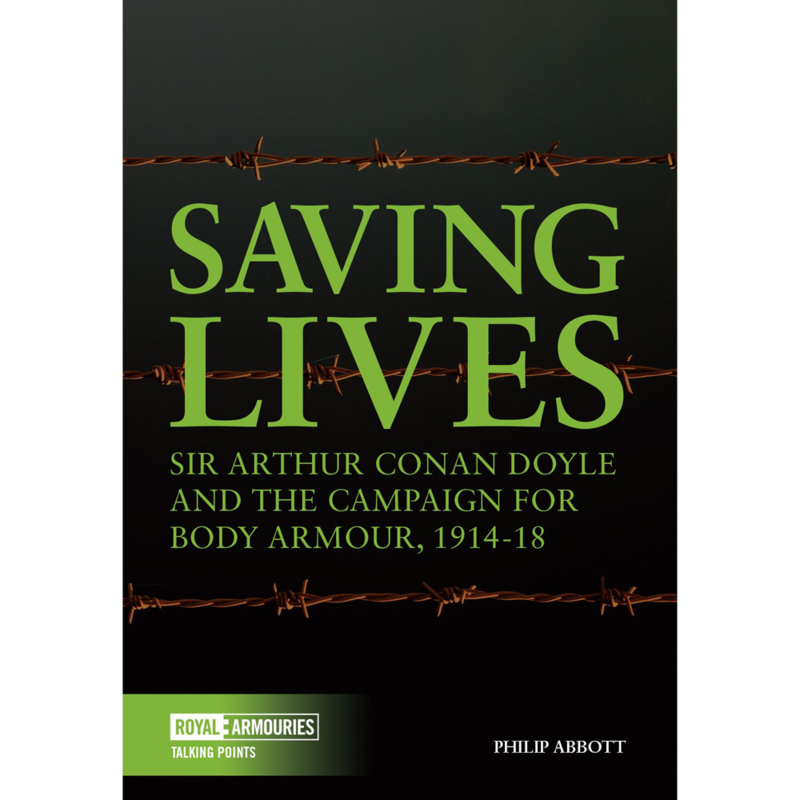 Inspired by a collection of letters received by Sir Arthur Conan Doyle during the First World War, Philip Abbott sets out to explore the campaign to provide body armour to British soldiers serving in the trenches. 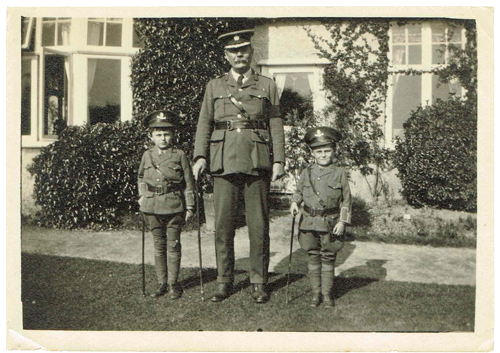 Setting the letters in the context of the terrible losses suffered during the Battle of the Somme, Abbott reveals the actions of the War Office and Ministry of Munitions in providing better protection for the troops. He examines Conan Doyle’s personal motives for involvement, and investigates the part played by another Edinburgh graduate, Caleb Saleeby, in promoting the development of helmets, body armour and shields. Saving Lives is an absorbing account of how the creator of Sherlock Holmes used his fame to campaign against the horrific casualties on the Western Front.